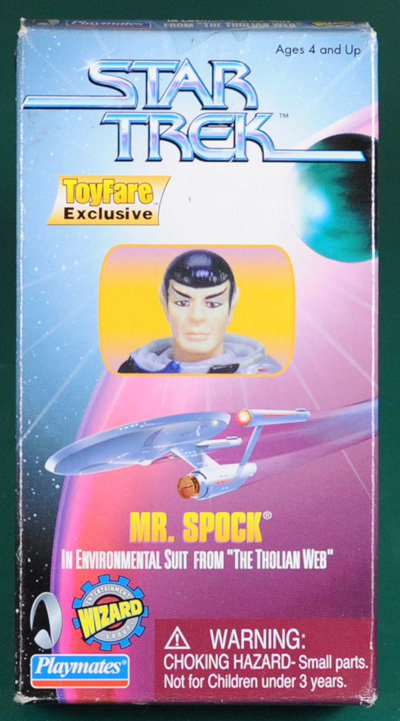 As Seen in the First Episode "Where No Man Has Gone Before"
- UK & Australian Edition with "International Edition" Sticker over "TARGET"
- UK Edition with "International Edition" Sticker over "TARGET"
Special release to licensees, not released to the public. 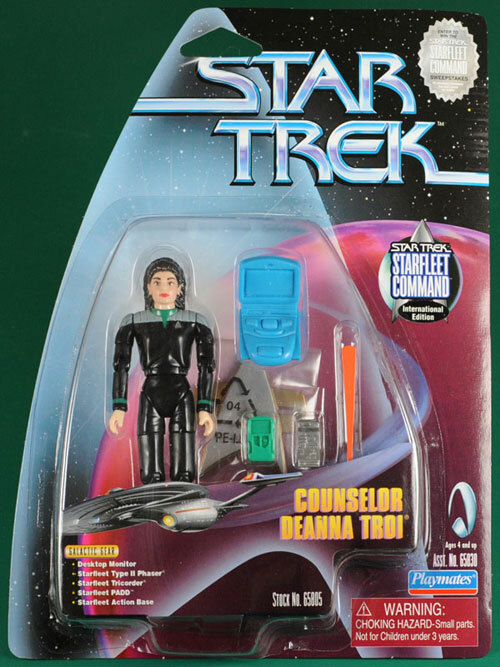 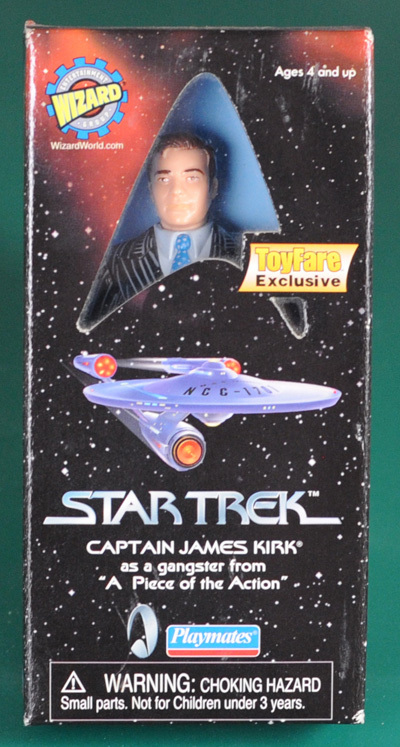 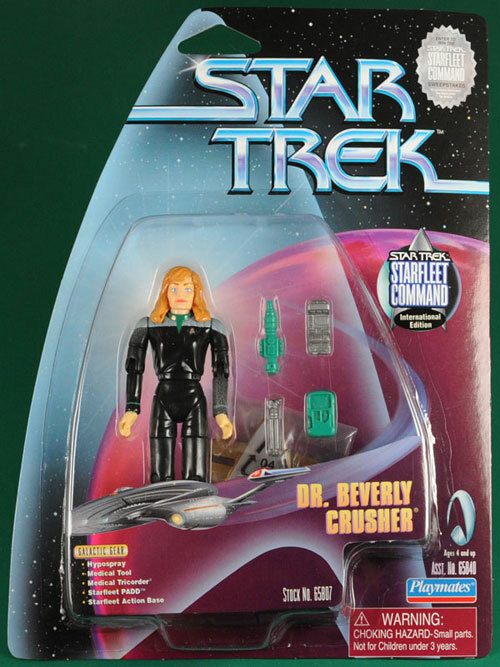 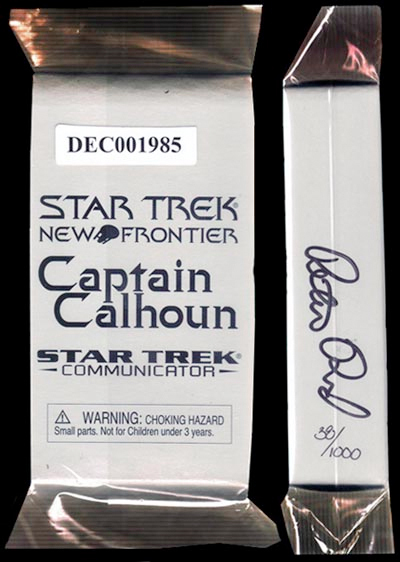 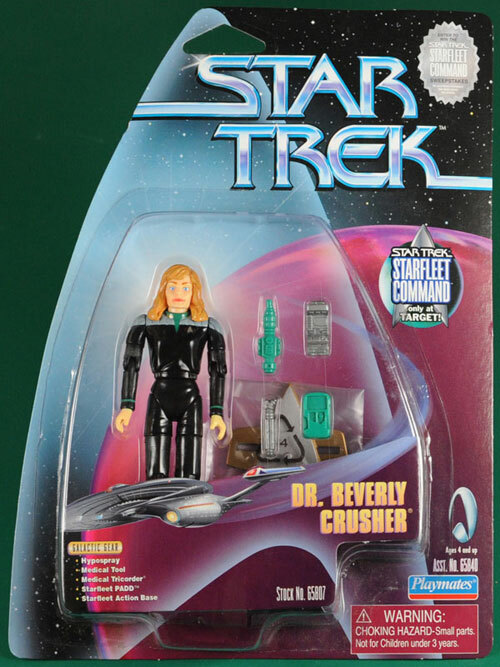 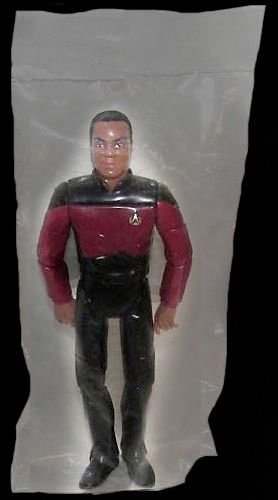 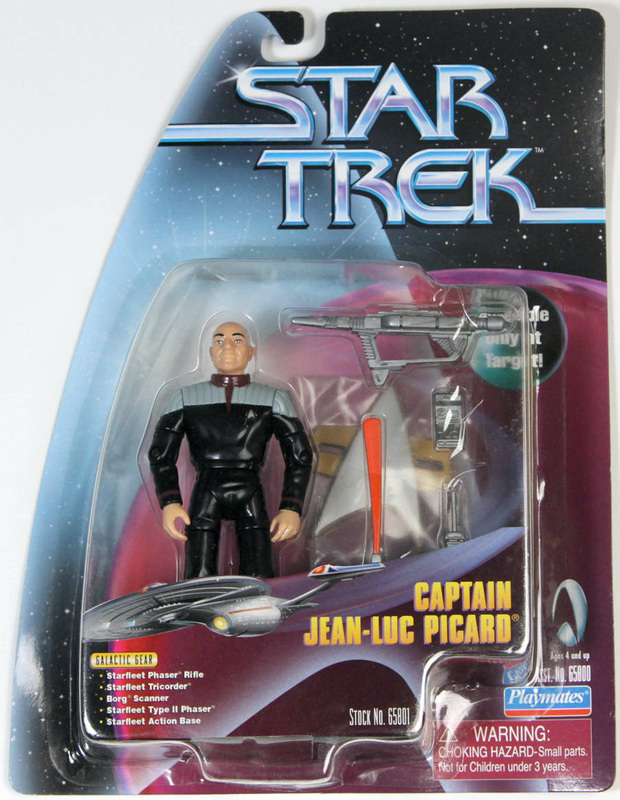 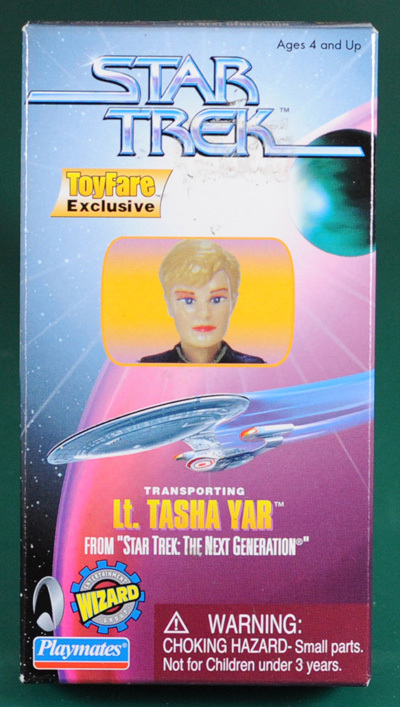 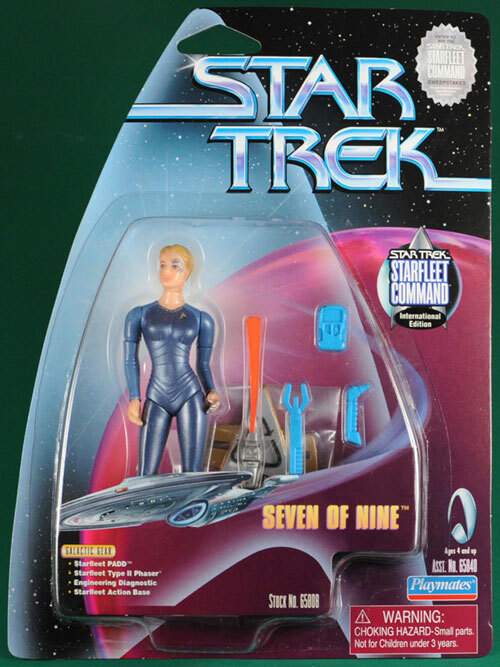 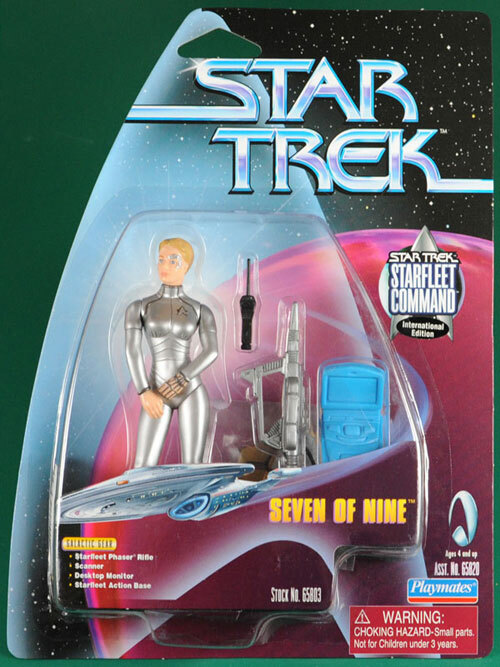 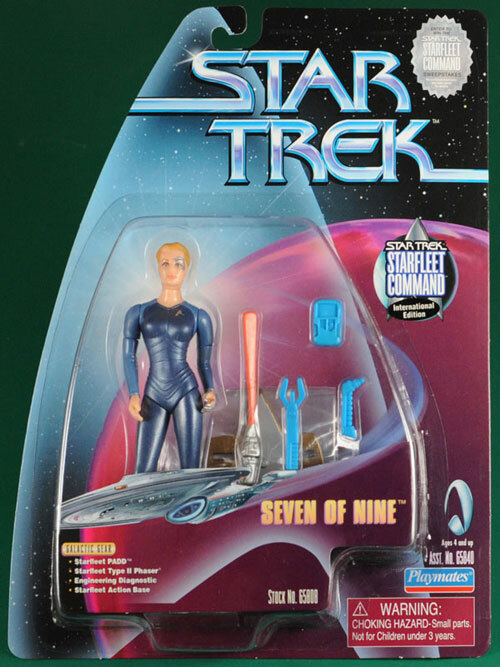 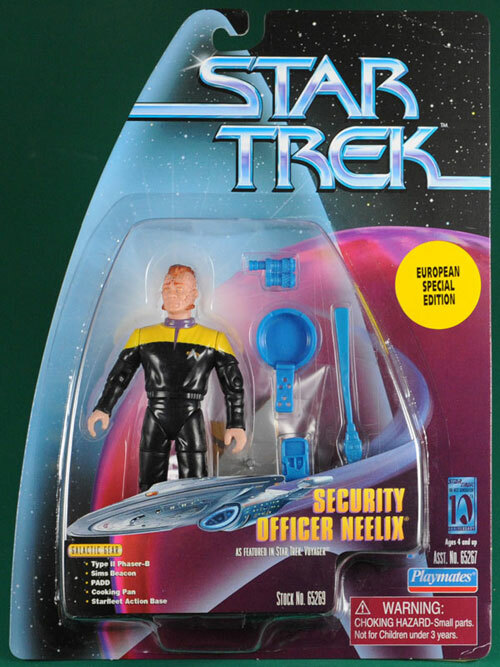 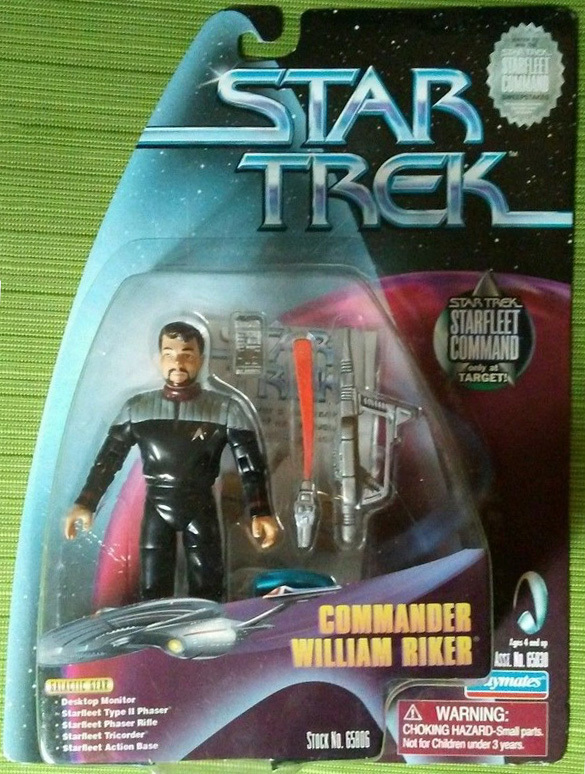 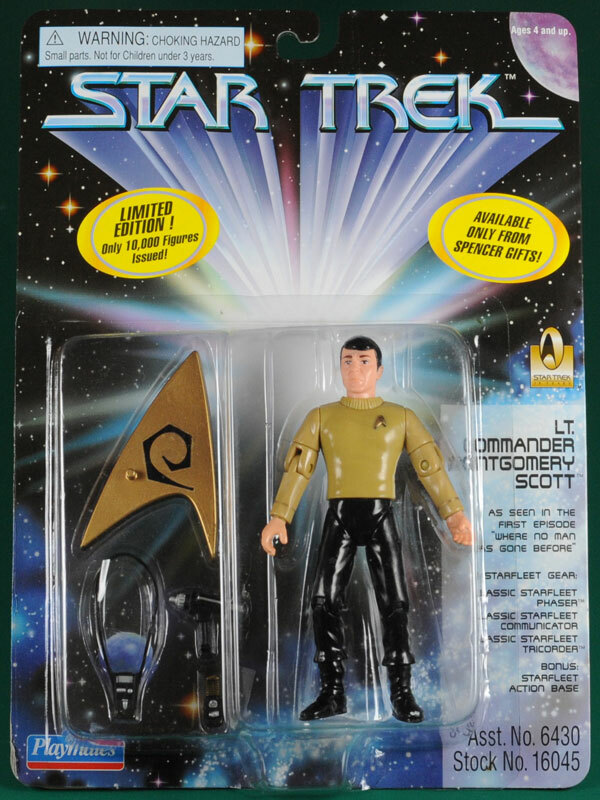 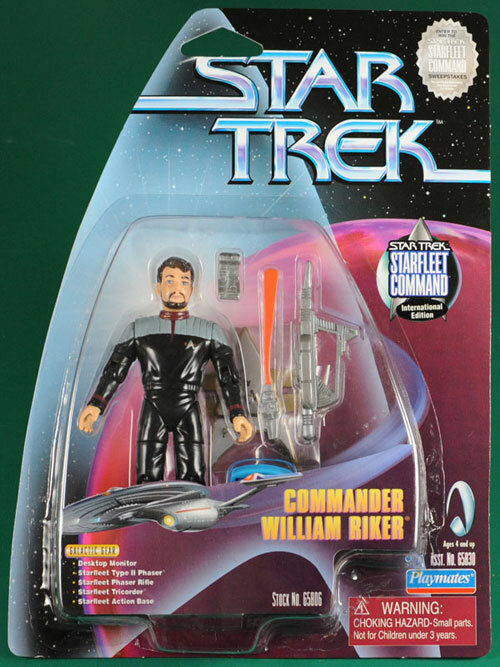 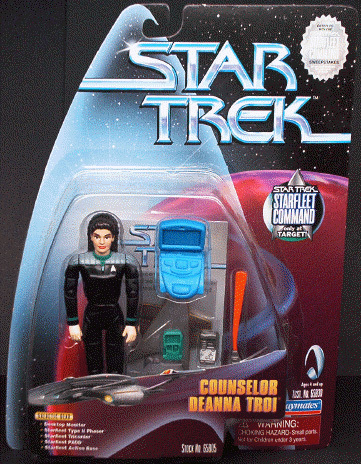 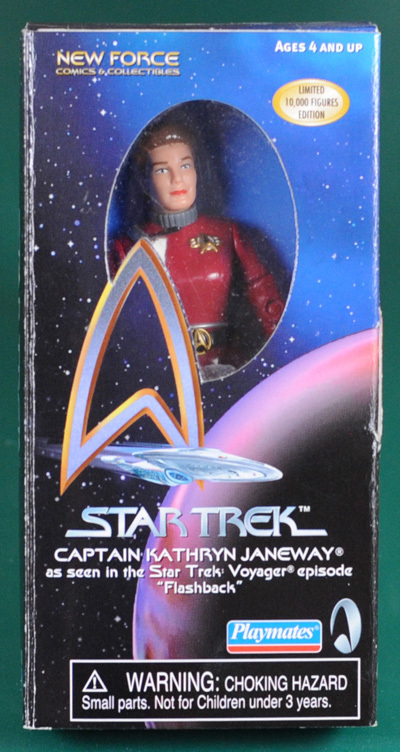 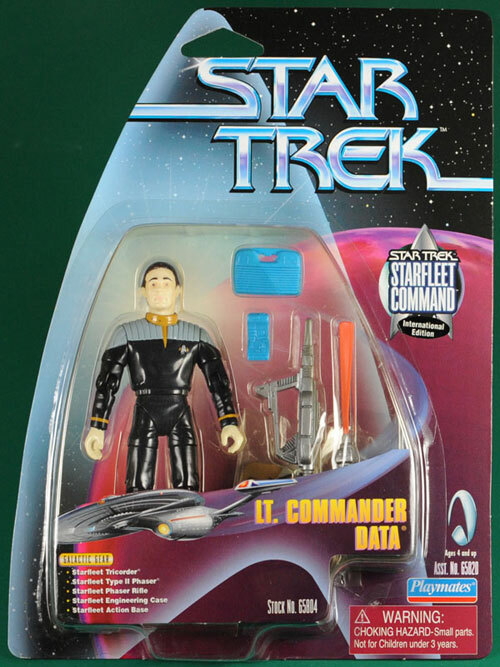 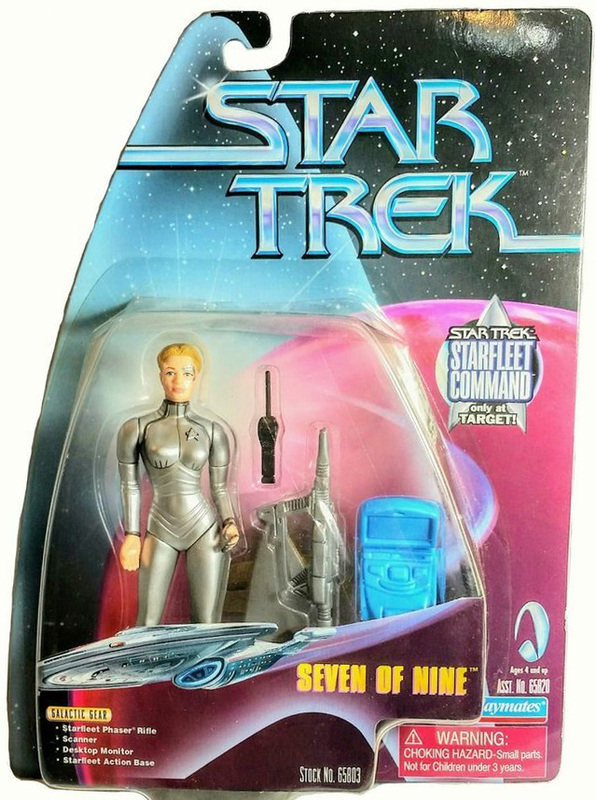 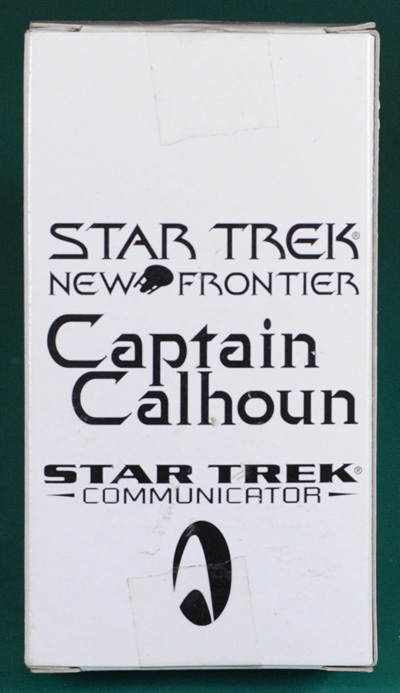 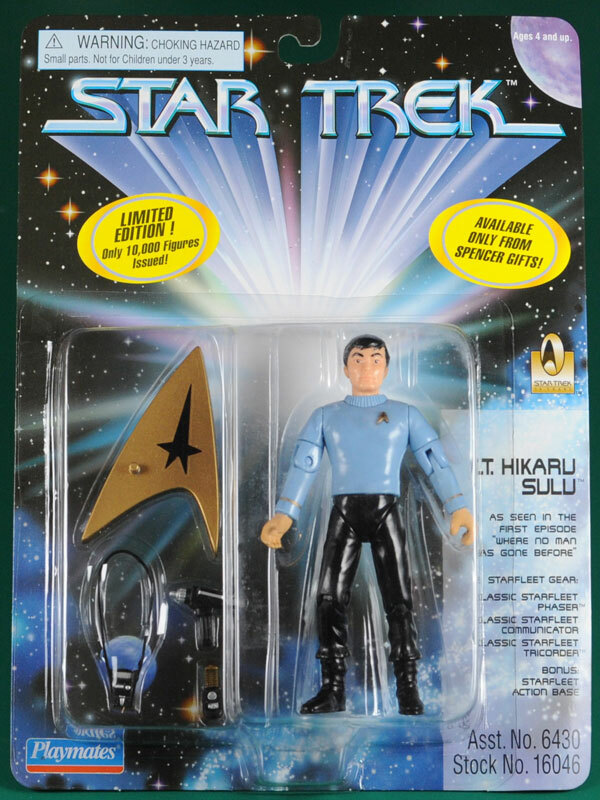 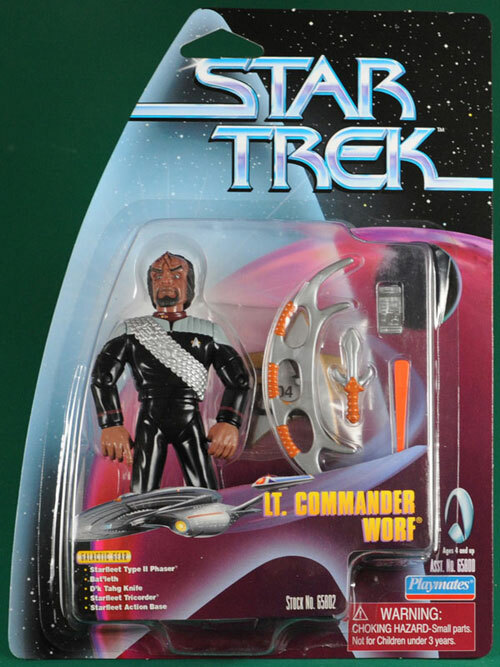 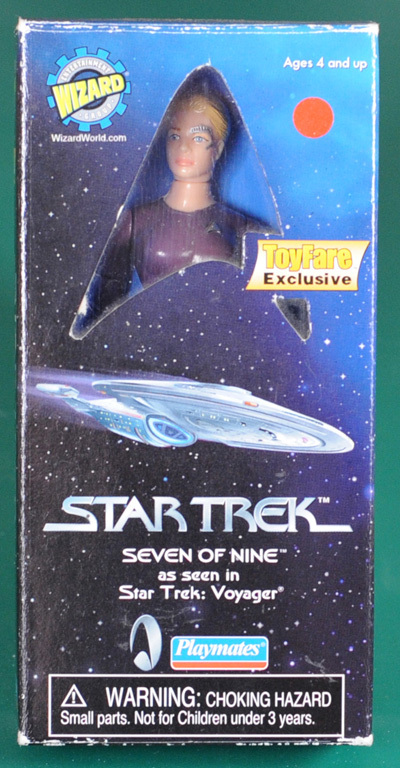 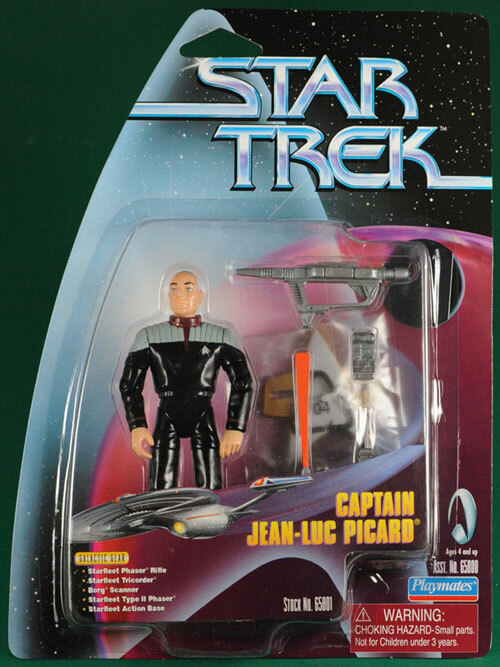 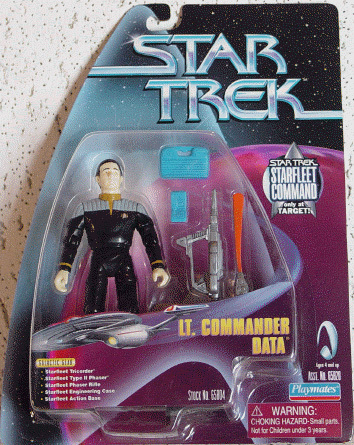 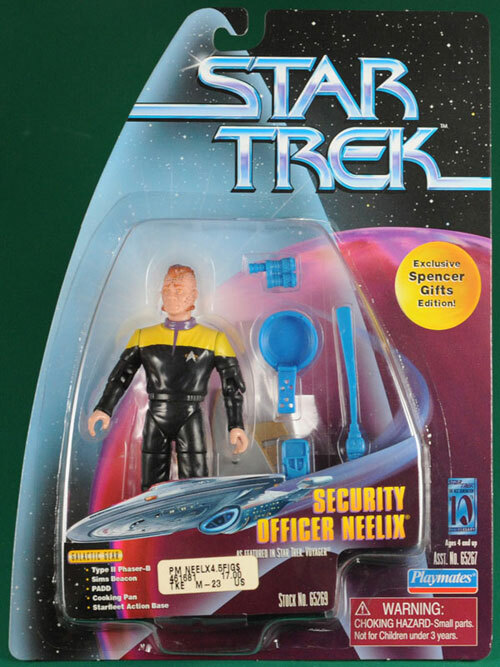 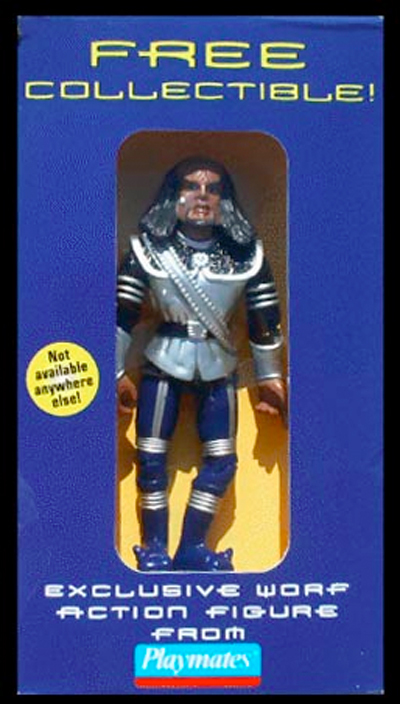 Promotional item for "Star Trek: First Contact". 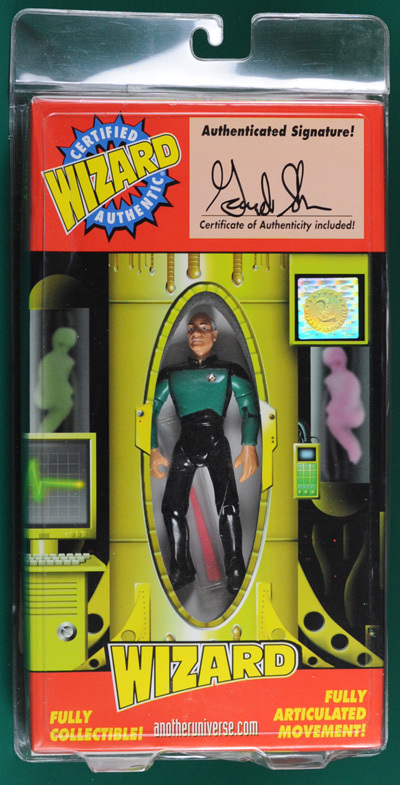 In Environmental Suit. 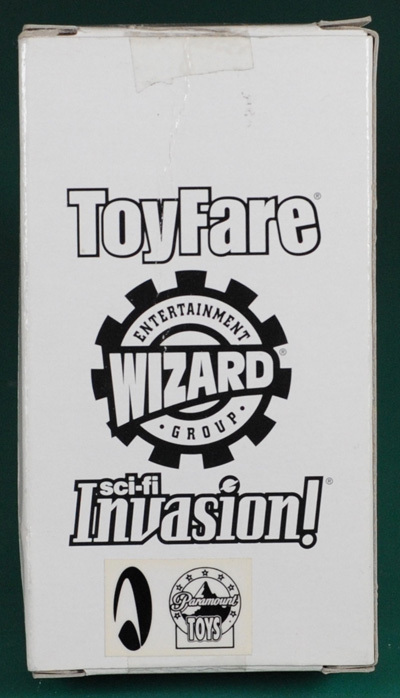 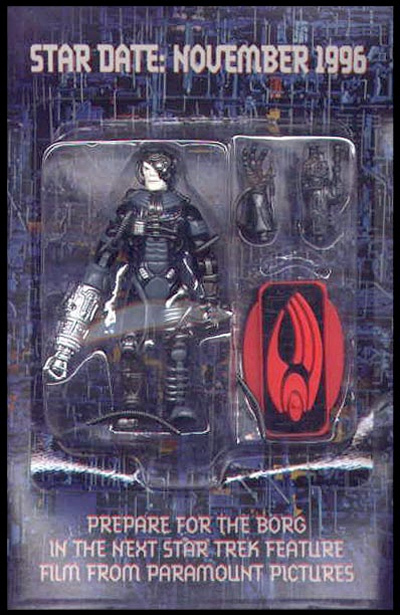 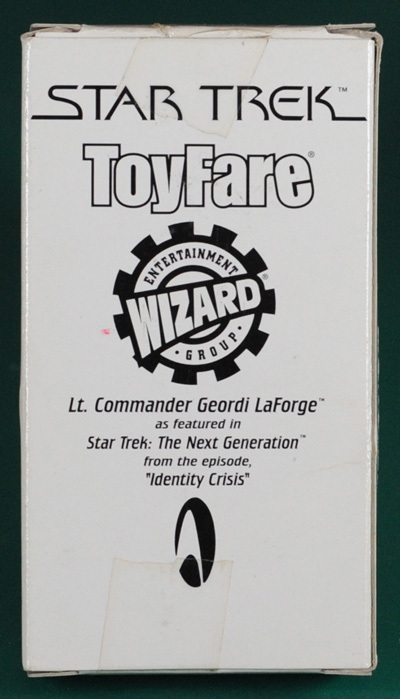 Exclusive mail-away offer from Toyfare Magazine #15.